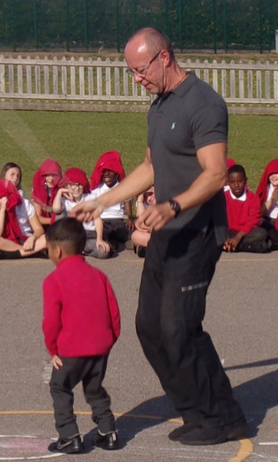 We welcomed back Lee Collinson from 'Skip-Hop' who ran skipping workshops for the whole school. 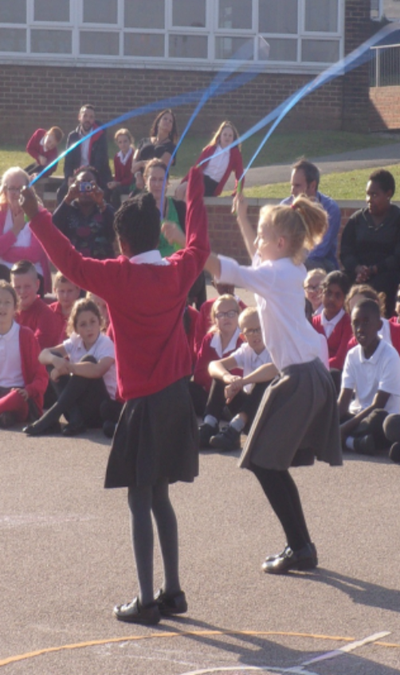 Lee taught the children a variety of skipping moves during the workshops culminating in a wonderful presentation assembly with groups of children showing off their new skills. Lee has been coming to Normandy since September 2015 and he was incredibly complimentary about the school and the pupils. He couldn't stop talking about how polite, kind and helpful the children were. A huge thank you to Lee for such a fantastic opportunity for the pupils at Normandy Primary. What a fantastic way to keep fit and active.